This flexible PAR is perfect for high-end installations as well as mobile use. This compact, energy efficient and versatile soft-edge LED accent luminaire functions as a regular PAR can and can emulate stage and theatrical lighting thanks to its classic Fresnel style. Barn doors block light from unwanted areas, letting you focus on a particular space or object. Standard power cord attached for easy mobile use. 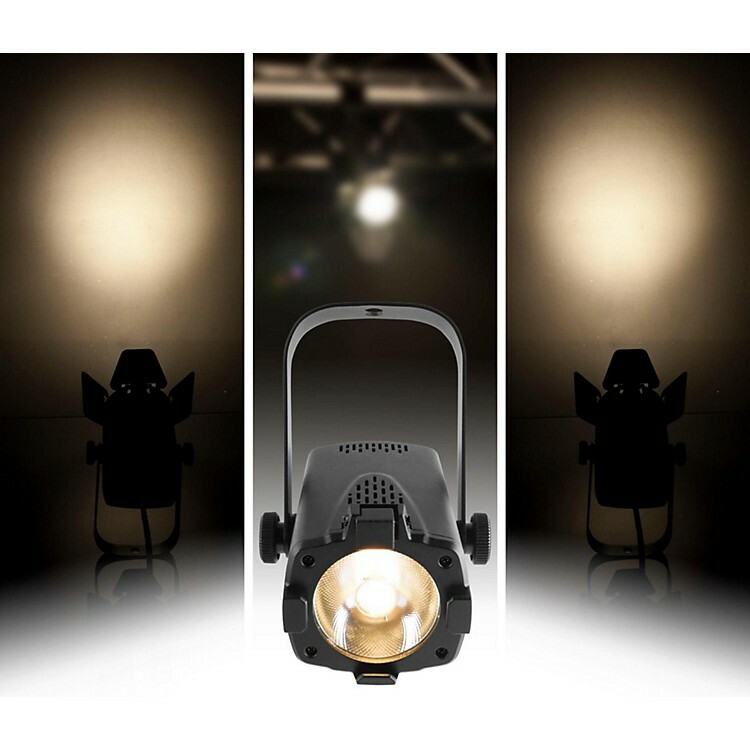 Order today to have a modern LED par that has that classic Fresnel stage lighting feel.